I am the vine; you are the branches. Those who abide in me and I in them, bear much fruit, because apart from me you can do nothing. As a community growing in grace, faith, and discipleship we believe that our first priority in prayer is to seek God’s wisdom and to discern God’s will for our lives and the life of this faith community. In all that we do, the decisions we make, the ministries we undertake, we try to discern what God would have us do. As disciples, we are also aware that all aspects of our lives should be guided by prayer. There is no area of our lives that God is not interested in, no arena where God does not want to be a player, no crisis through which God cannot sustain and strengthen us. 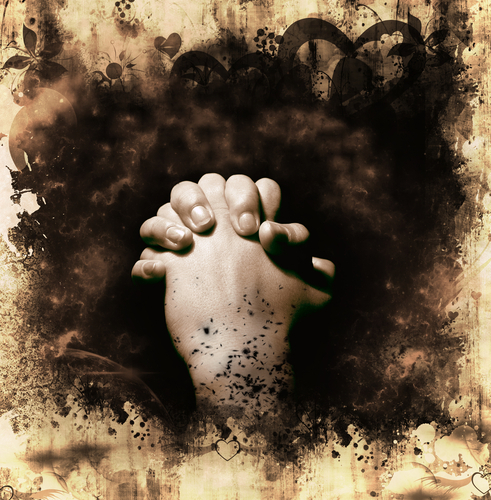 To help with that, the links on this page are designed to guide you to specific prayers and prayer resources. You may also submit specific prayer requests via the online prayer request card and one or more people among us will be in prayer for you.